From time to time, we want to share our Supplier's special offers with you. There's always something seasonal or priced right for your budget. So check back often and look here for ideas and great savings. We add new specials every week...and sometimes every day...so feel free to bookmark our site! Call us anytime if you have questions. Schaefer and Associates" has a Solid Reputation as a Custom Cap Leader in Design, Quality, Innovation and Price. Please give us a call on your next Custom Cap order but be sure to allow enough time 90-120 days to get the best price. 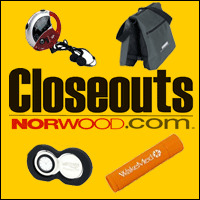 Norwood Closeouts provide customers with easy, efficient access to the broadest range of innovative products necessary to increase sales and profits. Please contact us if you see anything you like. 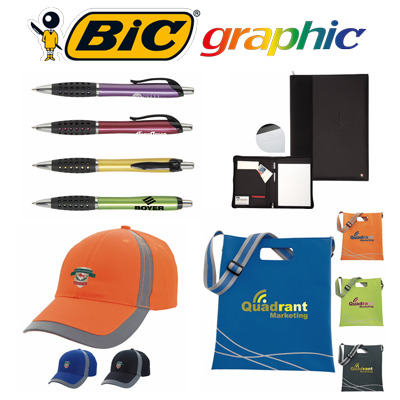 Your ad-message on the most recognized worldwide Bic pen will have your friends and customers knowing you for quality and dependability.